We are specialized in developing, and designing tooling, fixtures and special purpose machines for the metal cutting industry. 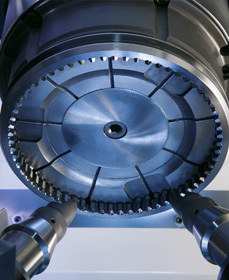 We design and produce measuring and assembly systems as well as clamping and fixture solutions for the metal industry. High-tech PCB drilling, non-PCB drilling, laser machinning, prototyping and quick-turn production, chemical engraving and micro milling. 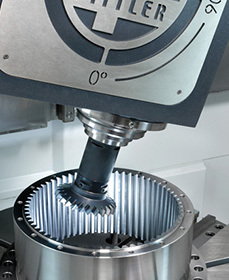 World leader in digital boring tools: Experience highly efficient and economical precision boring in every dimension: Innovative tool solutions that are individually adapted to suit diverse, complex requirements and changing tasks. 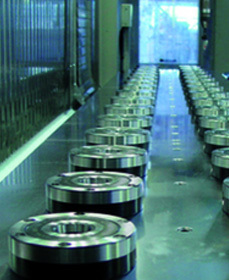 Buderus stands for core competencies in internal and external cylinder grinding and thread grinding. 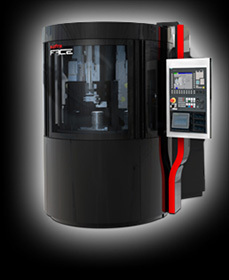 Fehlmann AG, a family-owned company, develops and manufactures precision machine tools for drilling and milling purposes. 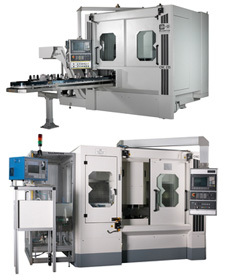 Benefit from our synergy effects in tool clamping, workpiece clamping and drive systems. 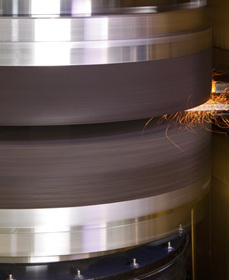 The name for core competencies in the production of lateral surface grinding machines.